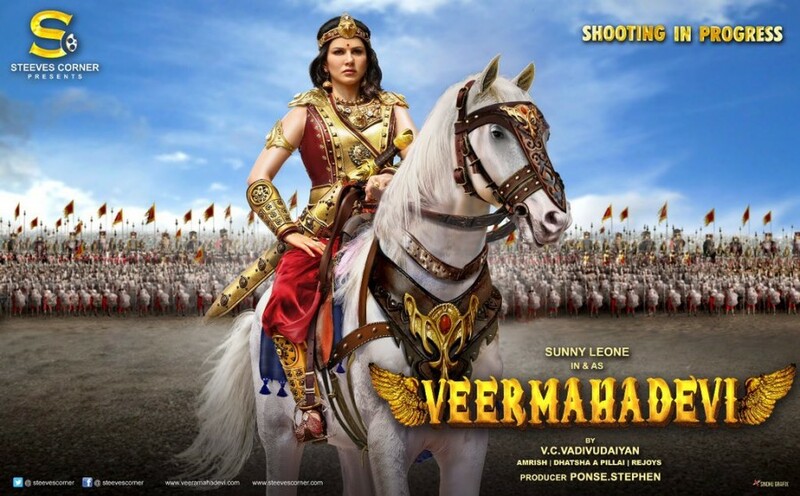 Veeramadevi first look: Sunny Leone looks majestic as a warrior queen. Actress Sunny Leone says that she did her own horse riding and other stunts for the first look shoot for her upcoming film "Veeramadevi". Sunny on Monday shared a video of herself riding a horse. She captioned it: "Practice ride with this beautiful animal before shooting 'Veeramadevi' did my own riding and stunts for this first look shoot!" "Veeramadevi", a period drama, will mark the debut of the Indo-Canadian actress in the Tamil film industry. It is being produced by Ponse Stephen under the banner Steves Corner. "Veeramadevi" is helmed by VC Vadivudaiyan and stars Navdeep Pallapolu as the antagonist. Amrish Ganesh of "Motta Shiva Ketta Shiva" has been roped in to handle the music department. 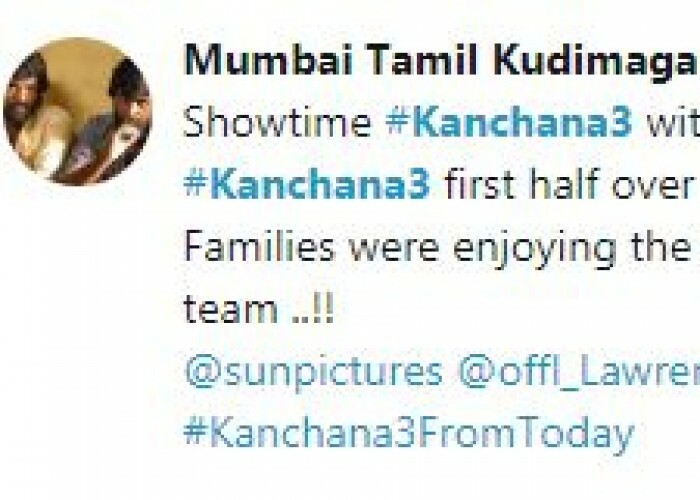 The makers are reportedly planning to release the film in four other languages -- Telugu, Kannada, Malayalam, and Hindi. Sunny, whose real name is Karenjit Kaur Vohra, was last seen on the big screen in 2017 in the film "Tera Intezaar" with Arbaaz Khan.